Testimony in the retrial of the man accused of killing a woman who was attacked while running near her family's New York City home began Tuesday. Roseanne Colletti reports. 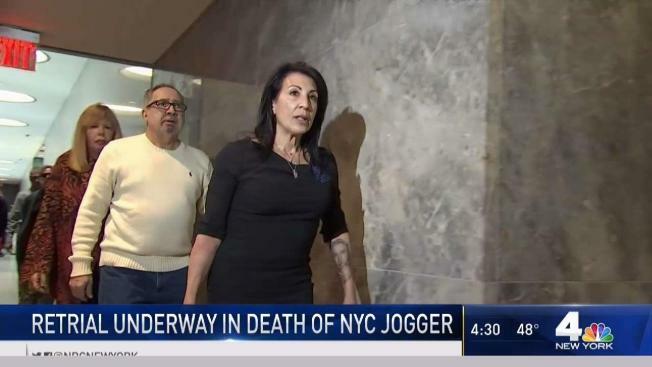 The mother of murdered jogger Karina Vetrano screamed in the street after she learned her daughter was dead, she recalled during testimony in court Tuesday. Testimony in Chanel Lewis' retrial began Tuesday. Lewis, 22, is accused of killing 30-year-old Vetrano as she ran on a park trail in Howard Beach, Queens, in August 2016. Prosecutors said Vetrano had been sexually abused. Her father discovered the body. On Tuesday, Karina’s mother Cathie Vetrano testified for the first time, fighting back tears as she described the anxious moments of Aug. 2, 2016 during the police and neighborhood search for her 30-year-old daughter who had gone jogging alone and was not answering her cellphone after she failed to return from her run. Cathie last saw her daughter alive when the 30-year-old checked up on her after she returned home from Sloan Kettering after undergoing a procedure. 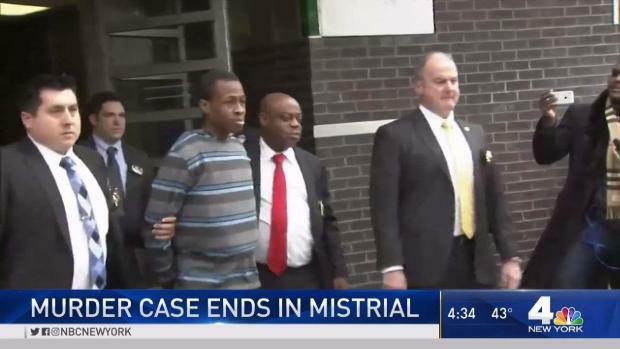 The retrial for the man accused of killing Karina Vetrano while she was out for a jog in Queens more than two years ago began Monday. Roseanne Colletti reports. Cathie said her son approached her waiting on their Howard Beach stoop and told her Karina had passed away. Vetrano’s father testified during the first trial, but her mother did not. A judge declared a mistrial last November when jurors couldn’t agree on a verdict. The jury for the retrial was selected last week. During opening statements on Monday, Assistant District Attorney Brad Leventhal claimed Lewis "choked her until she couldn't struggle anymore." "He squeezed and he squeezed and he squeezed," Leventhal said. "He choked her until she couldn't resist anymore. He choked her until she couldn't struggle anymore. He choked her until she couldn't breathe anymore. He choked her until she died, alone, scared." 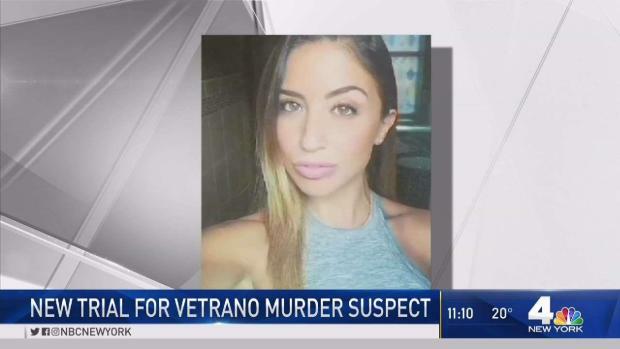 The man accused of killing Queens jogger Karina Vetrano has a new trial date. On Tuesday morning it was announced that the new trial date for 22-year-old Chanel Lewis has been set for March 12. Despite DNA evidence that authorities said linked Lewis to the scene and a taped confession, the first trial ended in a hung jury in November. Unlike the first trial, Vetrano's mother could take the stand Tuesday testify against Lewis. On Monday, the defense returned to its previous arguments, saying the confession was coerced by detectives who wore Lewis down until he finally gave them what they wanted, "a story," and that the DNA evidence was suspect. Seven months later, the Brooklyn man was arrested and charged after being linked through DNA evidence found under Vetrano’s nails. However, the defense has said the mistrial went on to show that there were issues with the DNA, including quantity and quality. 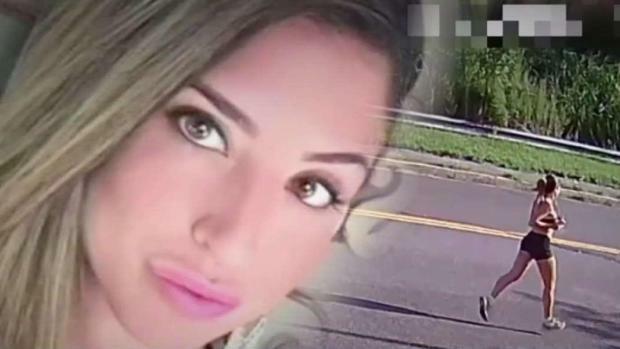 A mistrial was declared in the 2016 death of jogger Karina Vetrano. Roseanne Colletti has the latest information.